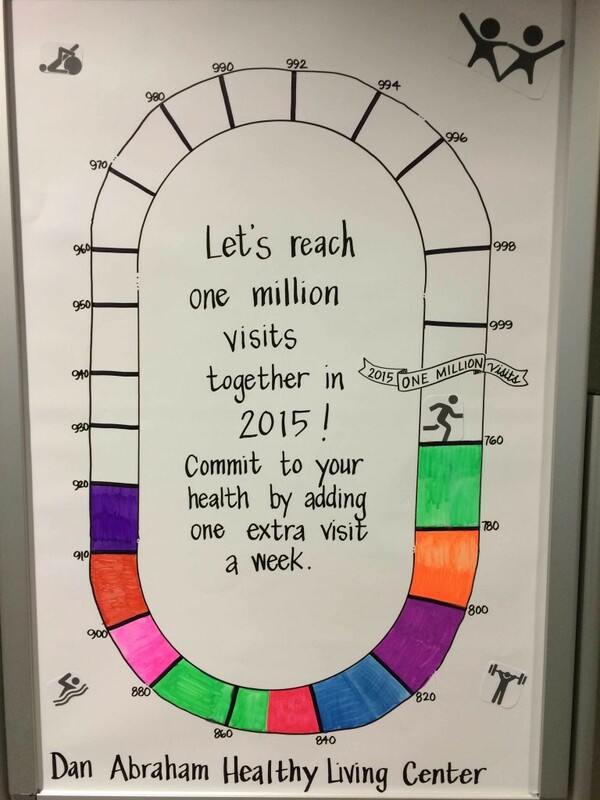 Mayo Clinic Employees-Let’s Increase Activity and Combat Obesity! Recent research shows a slight increase in obesity rates in the United States despite heightened awareness and health promotions in the food and fitness industries. This rather discouraging news comes as a surprise to public health professionals since various efforts and health initiatives have been created to combat the increasing obesity trend that has erupted in the last decade. As an article from The New York Times reports, the United States' obesity rates have climbed 3% in the last couple years, from 35% to 38% of the adult population. Even with the decrease in soda and sugar consumption, we are still seeing an expanding obesity issue. So, where does that leave us? How do we combat this debilitating health trend and, consequently, reverse the climbing rates? (check out our website at dahlc.mayoclinic.org). Rochester campus employees and DAHLC members are encouraged to commit to their health by visiting the Center one more time each week. 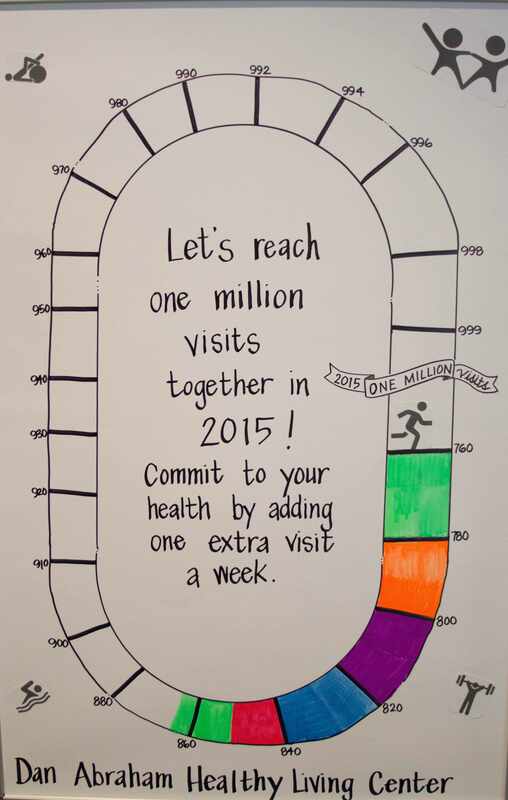 This will not only promote a healthy lifestyle, but it will also count toward your incentive visits and help us reach a goal of 1 million visits for 2015. 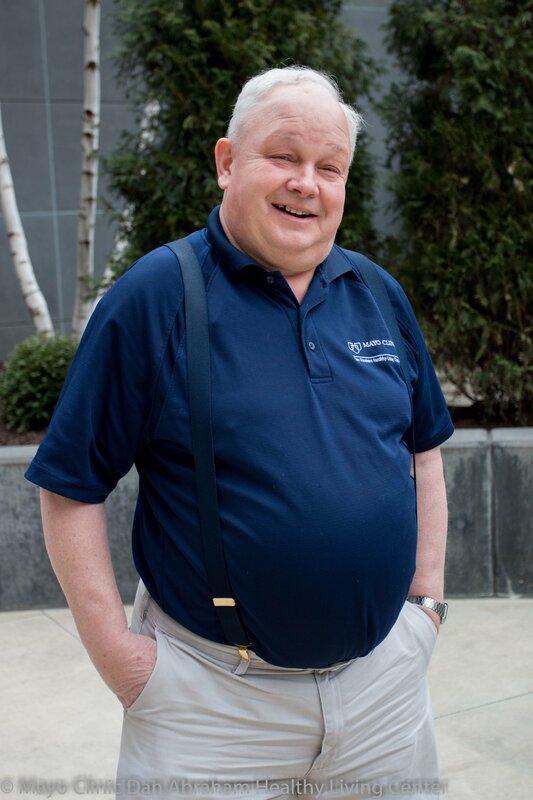 As Mayo Clinic employees, let's fight the obesity trends together and become the healthiest workforce in America! I keep try each day. I can not be perfect each day and I keep going. I have a lot going a lot in my life with up and down. Hey everyone let us go as much as we go. Thanks everyone! Martin!